This video has been extremely popular on my Facebook page so I wanted to share it with you. It’s very passionate, and those who have watched it have given very positive feedback about the power in it. Watch it now, ESPECIALLY if you feel triggered by me to get an understanding of why triggering you is the best thing I can do for you. Imagine in 8 days or less having clients lining up to pay you the big bucks! What would that mean to you and your family? In this FREE training program, you’ll shift from charging peanuts to selling high-end programs like a diva who owns her magic. Discover how I went from struggling to sell $150 sessions to selling $30k packages with GRACE and INTEGRITY. 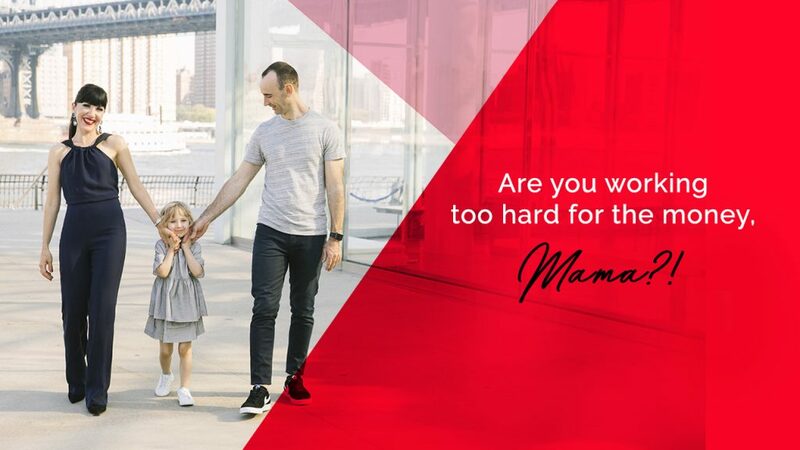 Are you working to hard for the money, Mama?! 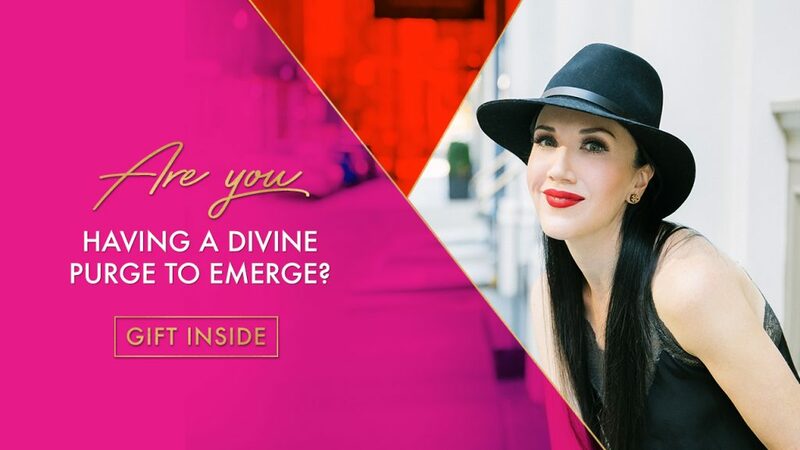 Embody your Freakin’ epic divinity to serve, sell and make more money, honey!